If you’ve felt cooped up for the last four months, we’ve got the cure. From a Cabin Fever Beer and Wine Festival to an ’80s throwback party, these events will have you shaking your isolation blues and doing the Robot in no time. 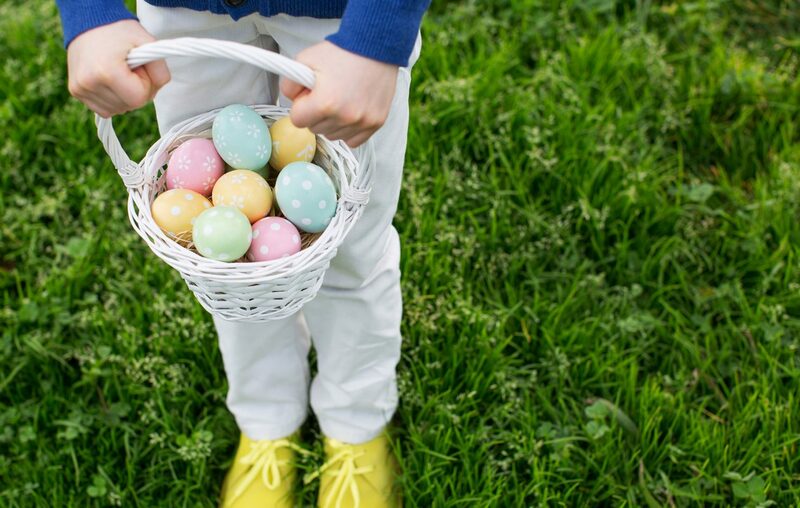 Admission: Hunt for one egg for $3; two eggs for $5; four eggs for $10. Raffle tickets and cupcakes sold separately.